The hiking course to the top of Mt. 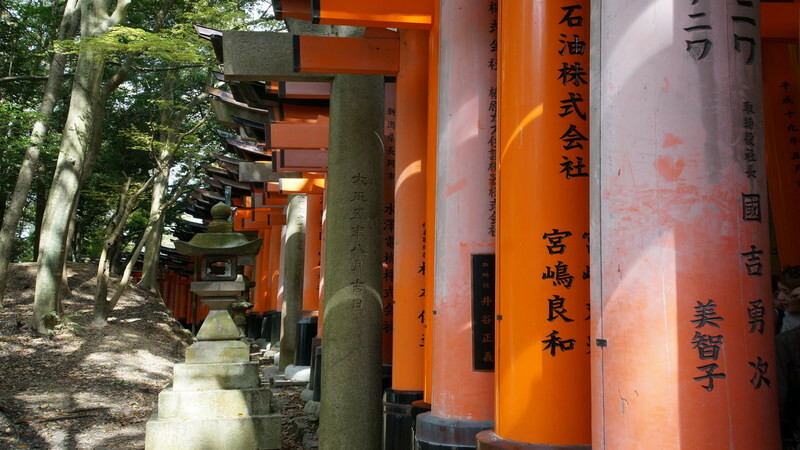 Inari can be accessed through three main routes: through the “Senbon tori,” or from the north side of the shrine, or from the middle. The middle route is for those who are busy or want to avoid the crowded Senbon torii, but most people will want to take the route through the Senbon torii. 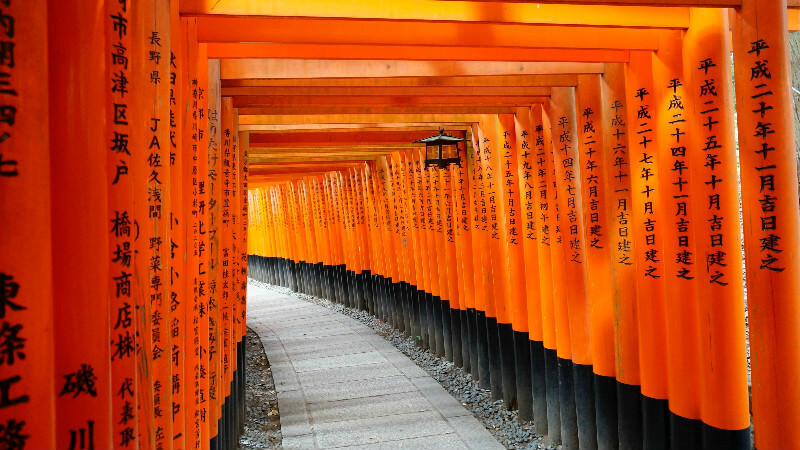 The sight of the countless torii gates lining up in front of you is awe-inspiring, and there is something oddly fantastic about it too, which makes you feel like you just stepped into another dimension. 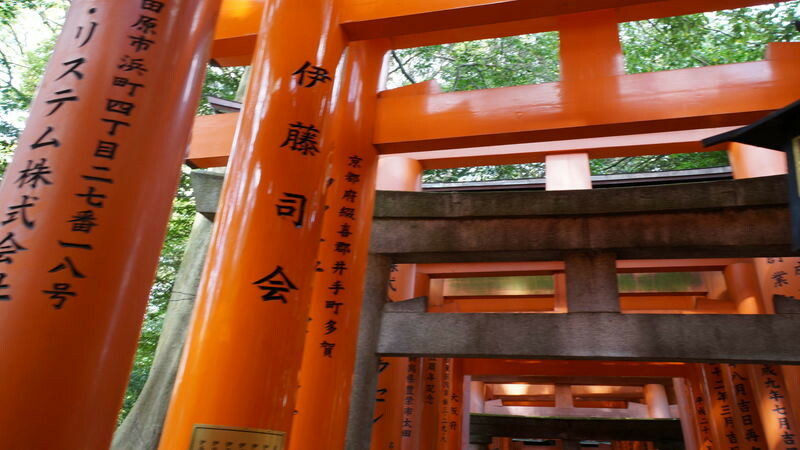 As you can see in these pictures, there is text on the backside of the torii gates. The carvings have the date the torii gate was donated to the shrine, and from whom. If you look at the backside of the torii gates, most of them were donated by companies, as you need quite a lot of money to buy one. 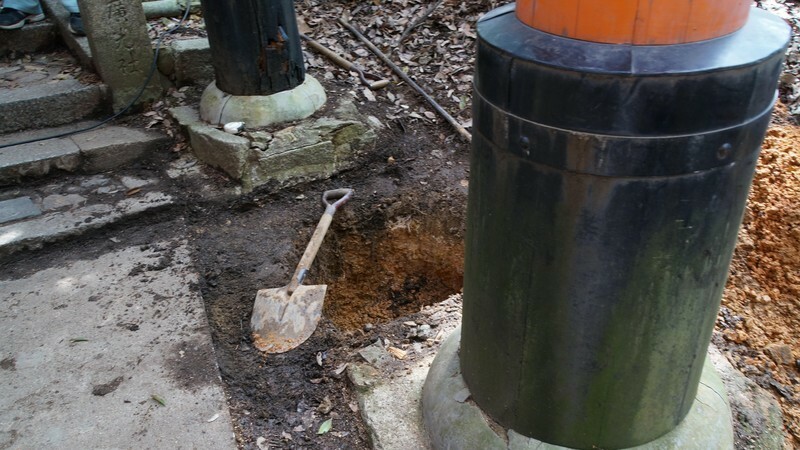 Since the torii gates are made of wood, they have to also be replaced after some time. It is said that a torii gate such as the ones in the Senbon torii tunnel of torii gates last for about 15 years before they need replacing. 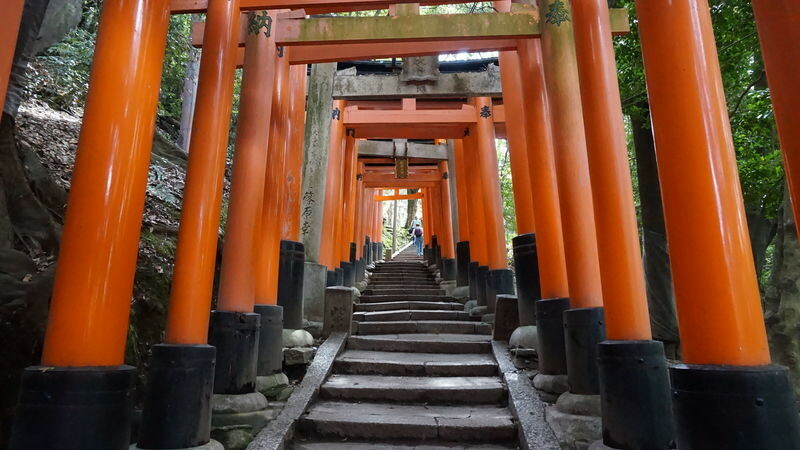 If you look at the torii gates closely, you can easily spot the older ones whose vermilion color has begun to fade. There is no entrance fee to the shrine nor to the thousand torii gates, but the torii gates could be also considered as a form of advertisement for the companies that pay for them; this is the most obvious when you look at the big torii gate at the entrance, it was gifted to the shrine by the advertising company Dentsu. Next we get to Okunosha Shrine. 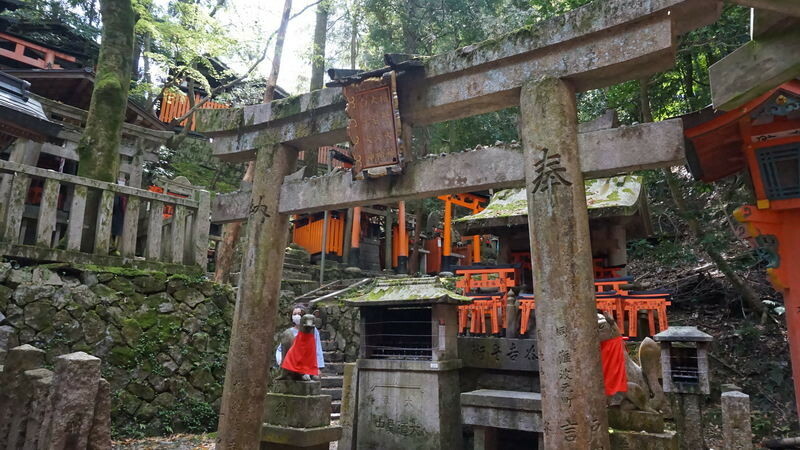 This shrine is a place where you can light a candle or buy a small torii gate to pray for your wishes to come true, or you can get a wooden ema plaque and get creative. Here you can see a masterfully executed piece of art on display, all the way to the WRY comment written on the plaque. 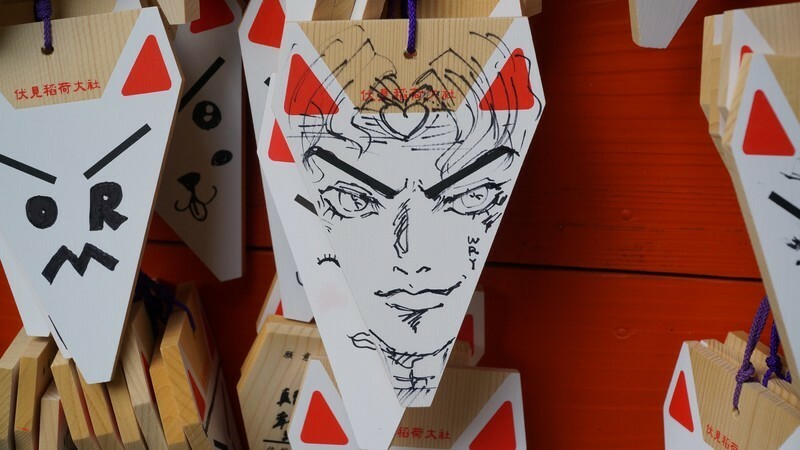 So how about getting a wooden plaque shaped like a fox’s face (they cost 500 yen a piece), and trying your artistic talents? 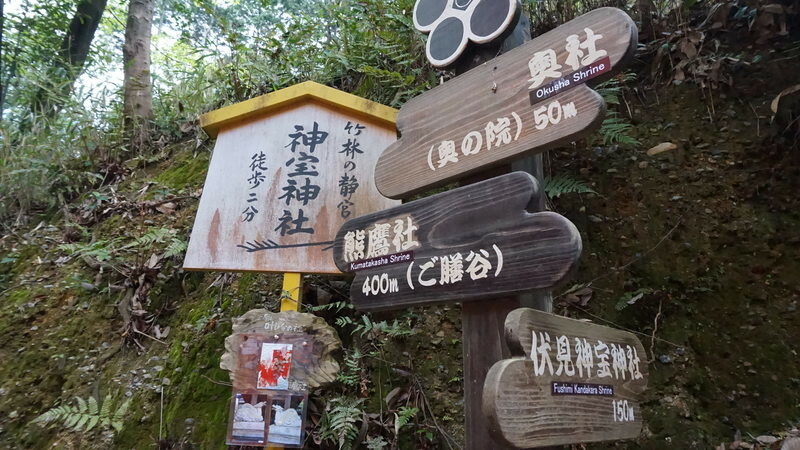 After going through the torii gates and past the Okunosha Shrine, you will come to a sign that will guide you to the detour that is Kandakara Shrine. You don’t really need to go to this shrine, there is nothing especially special about it, but it is quiet and the dragons at the shrine are cute. And aren’t they cute? You can buy them for 500 yen at the shrine, and there is a fortune slip inside each one of them. 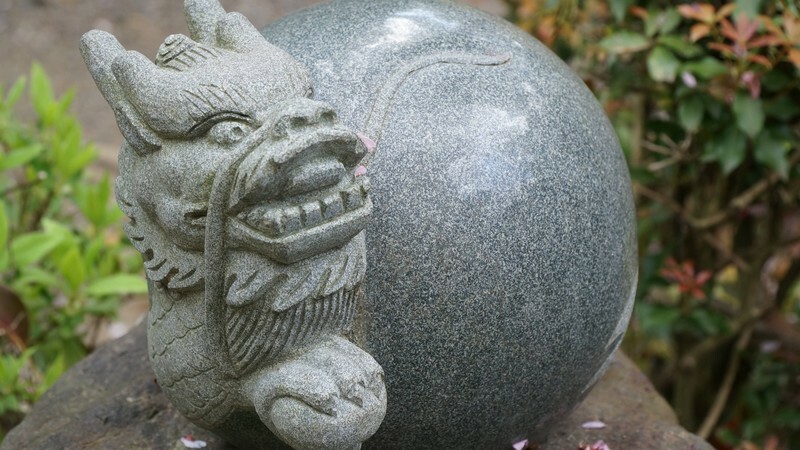 And don’t forget to look for this dragon ball at the shrine! Yes, it is a real Dragon Ball. 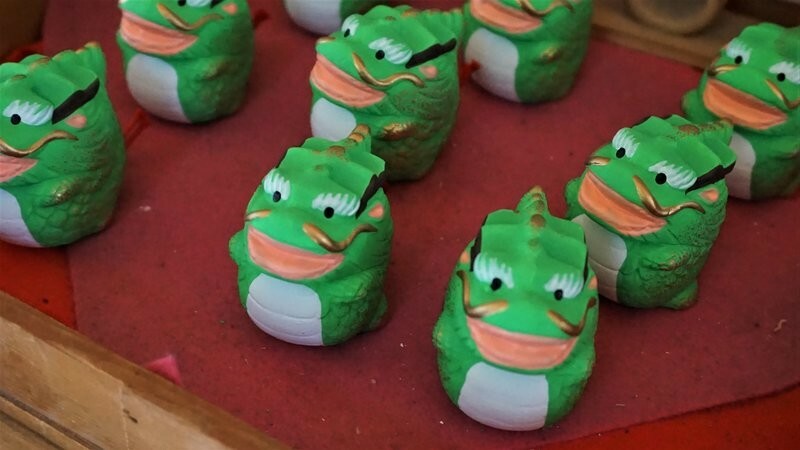 It is said that like its counterpart in the manga Dragon Ball, this and the other dragons at the shrine have mysterious powers, even being capable of bringing the dead back to life. Continuing on, we get to the area around Kumataka Shrine. 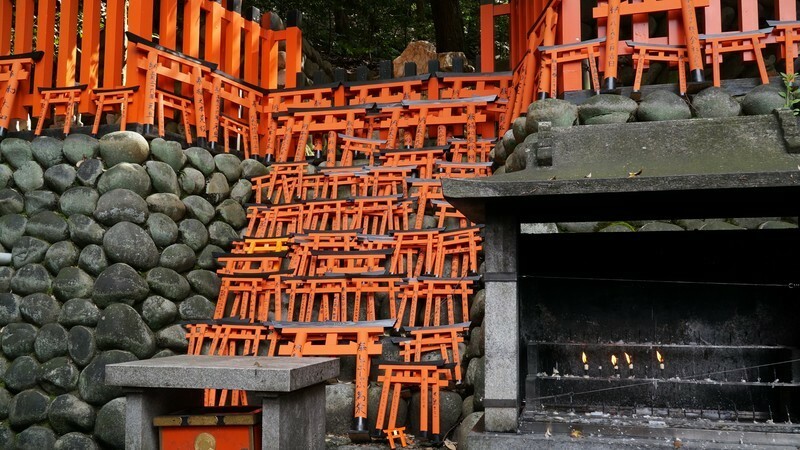 You will see many small shrines with many foxes guarding them. This area has a nice feeling to it, everything around here feels old even though of course some of the shrines are rather new, but walking along them will make you feel like you are on an adventure. 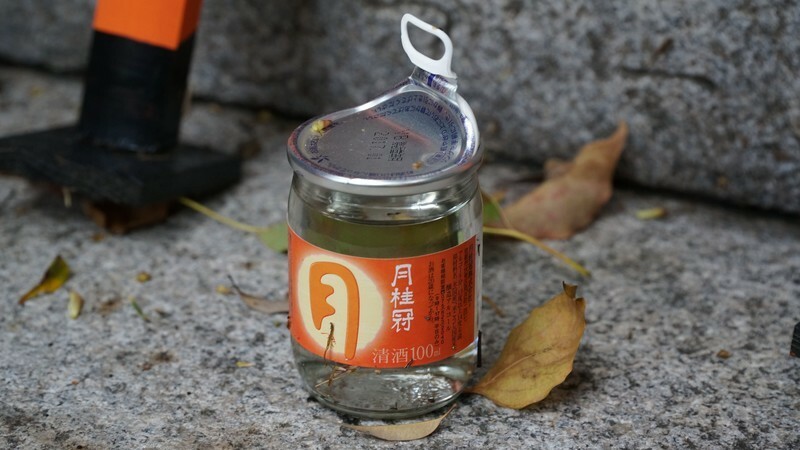 Some of the small shrines have offerings for the gods: here you can see a cup of Gekkeikan, probably the most famous sake from Kyoto, so this is rice wine offered to the god of rice, Inari. Next we get to a crossroads, where the obvious choice for most of us is, of course, to head up. We’ll continue in the next part!